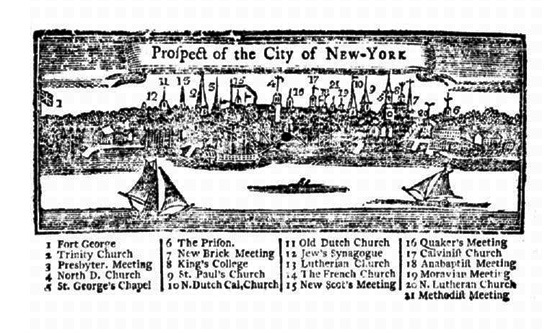 This is a map of the houses of worship and some other principle buildings in New York. #12 is "Jew's Synagogue." 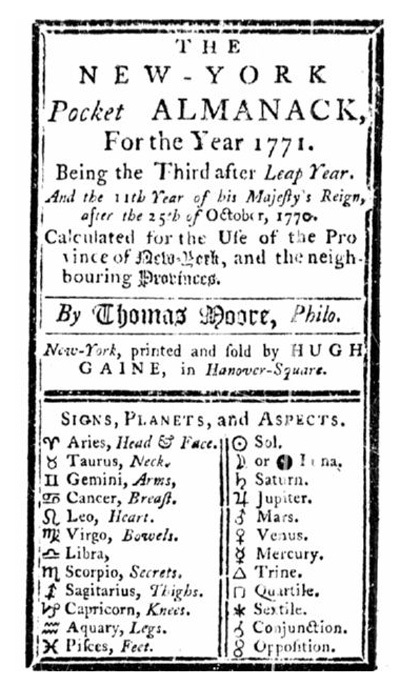 It refers to Shearith Israel, then in its Mill Lane location, which it occupied from 1730 to 1834. Here's an interesting letter printed in the Beauties of the Evangelical Magazine. 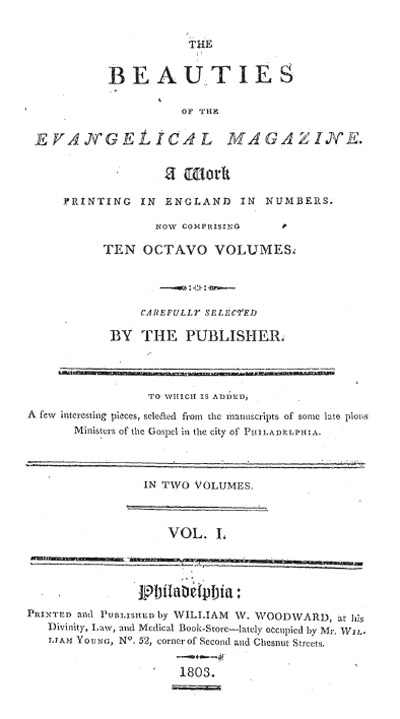 The writer, "Erastus," says that he engaged a young Jewish woman in conversation about the Hebrew language - itself interesting - and was shocked by her "occasionally taking God's name in vain," albeit in English. 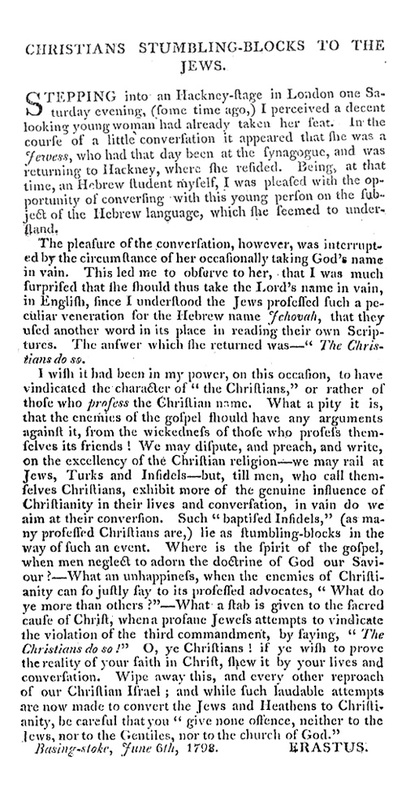 This surprised him, for he knew that the Jews venerate God's name so much that they substitute another name (Adonay, Lord) even in reading their own scripture. Her reply: "The Christians do so." Oh, this answer stung. So his letter is about how Christians should be careful not to be a poor example to the Jews, and that Christians should show the reality of their faith by obeying the 3rd Commandment! 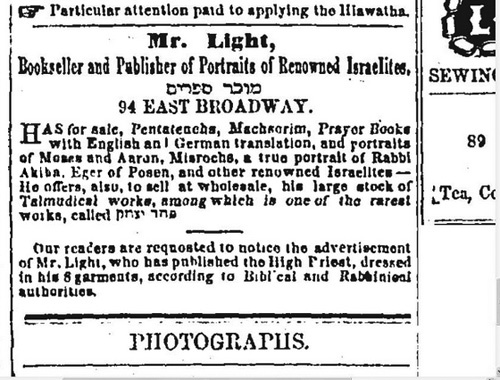 This ad in the Jewish Messenger from 1864 advertises a portrait of Rabbi Akiva Eger and set of Pahad Yitzhak for sale.